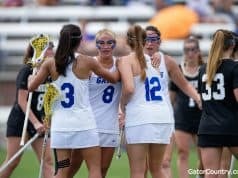 GatorCountry brings you a new edition of Spivey Senses as we bring some news on what happened behind the scenes in the 2019 class. Andrew Spivey breaks down the defensive side of the ball in part two of this series as he looks at all the rumors that happened behind the scenes. 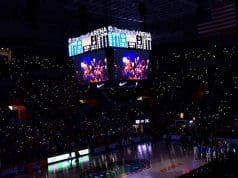 You will learn several key pieces of information about the 2019 class in this piece and about several guys that didn’t sign with Florida. 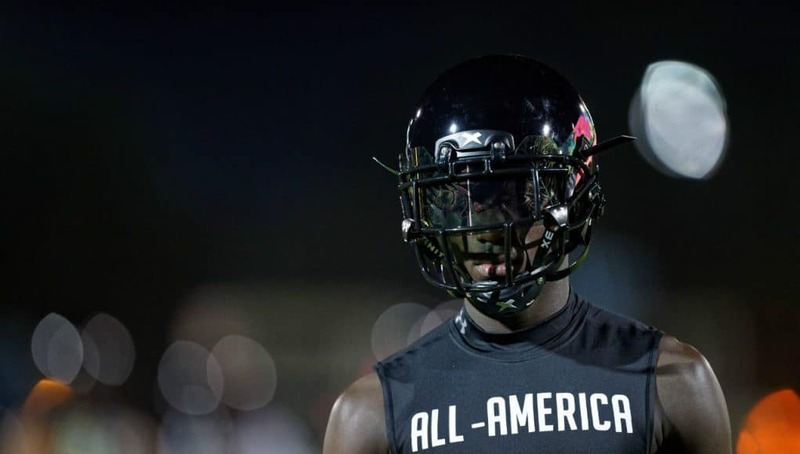 How did the Gators land Khris Bogle? How did the linebacker position come about? What all happened with defensive line targets? Andrew always knew he wanted to be involved with sports in some capacity. He began by coaching high school football for six years before deciding to pursue a career in journalism. While coaching, he was a part of two state semifinal teams in the state of Alabama. Given his past coaching experience, he figured covering recruiting would be a perfect fit. He began his career as an intern for Rivals.com, covering University of Florida football recruiting. After interning with Rivals for six months, he joined the Gator Country family as a recruiting analyst. Andrew enjoys spending his free time on the golf course and watching his beloved Atlanta Braves. Follow him on Twitter at @AndrewSpiveyGC. 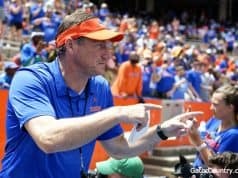 How much can Florida improve in Dan Mullen’s Year 2?